I´ve made a spring card too using the stunning "Tulip love Tilda" from the newest collection by Magnolia "Hugs & Kisses". 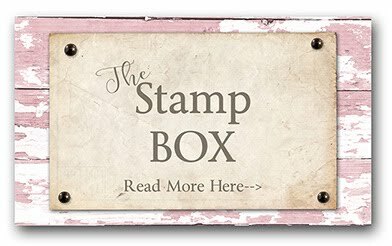 I use Prismacolor Pencils to color this gorgeous stamp! 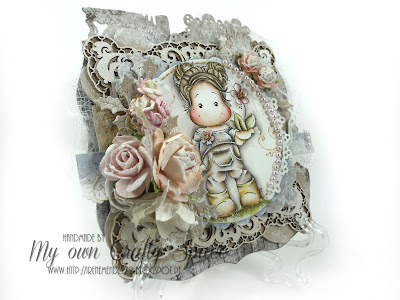 I use some Magnolia dies as: DooH-YS11 Antique Lace, DooH-BD11 Scalloped Tag, DooH-OUT13 Lace Coaster. 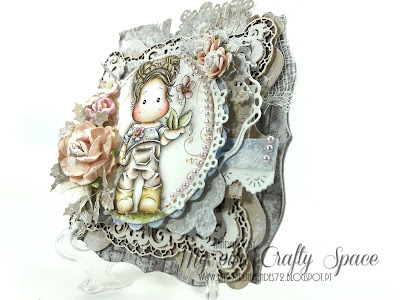 I invite you to participate in our Monthly Challenge and the theme is "Spring"!!! 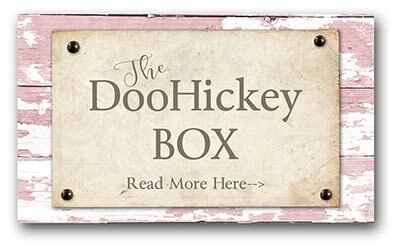 Hi and welcome to my Blog!!!!!!! 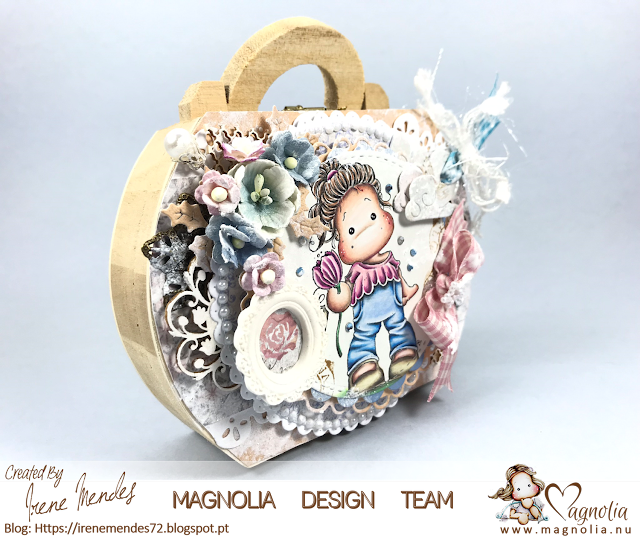 Today I´m sharing my latest Project that I´ve made for TOMIC "The Official Magnolia Inspirational Challenge"!!! After the three day introduction we have had wherein our Design Team answered 5 questions about how they joined the Magnolia Design Team, it is now time for our fantastic challenge. 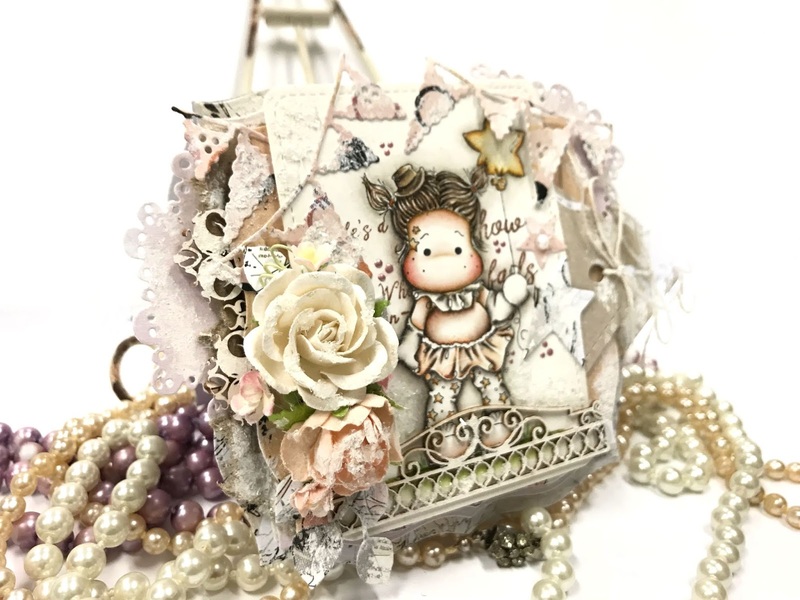 We will have a challenge every 1st of the month but on top of that our Design Team will individually post a project/tutorial during the month to share their inspiration. And what better way to start up our challenge with the sense of Spring in our hearts? 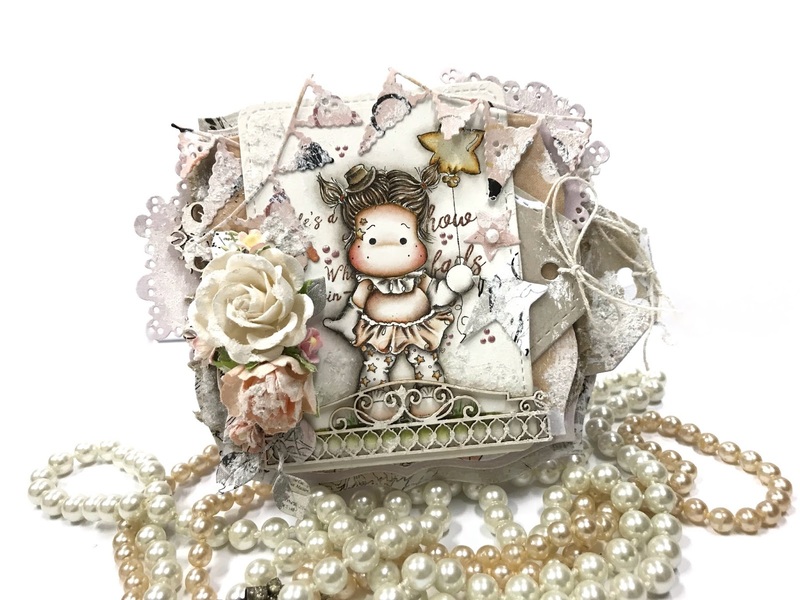 Therefore the theme we have chosen for you this month is SPRING plus use at least one Magnolia die in your project. But you can visit the TOMIC Blog to know more details for winner the challenge. 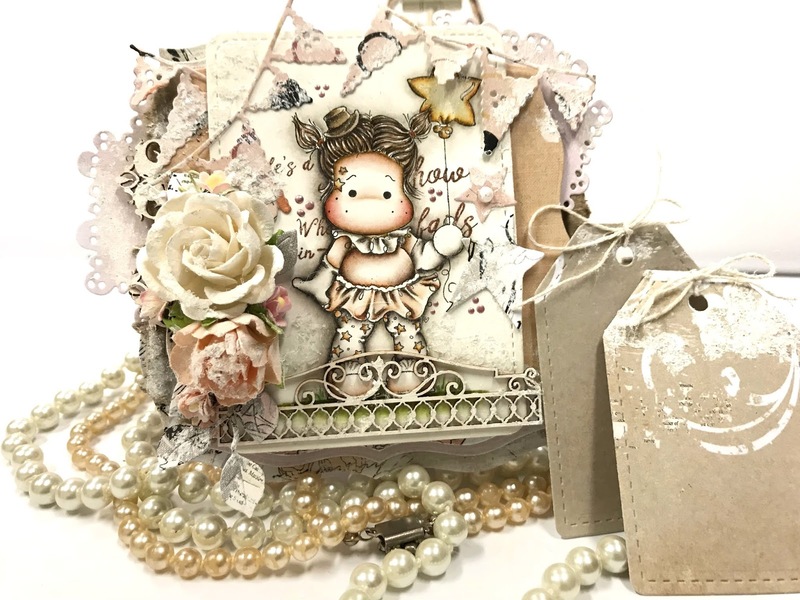 I´ve use the cute image from the latest collection Hugs & Kisses 2019. She is called "HK-19 Horray Tilda". She is amazing don´t she??? I use Prismacolor Pencils to color her and I think she is very girly!!!! I just want to share some news with you today. 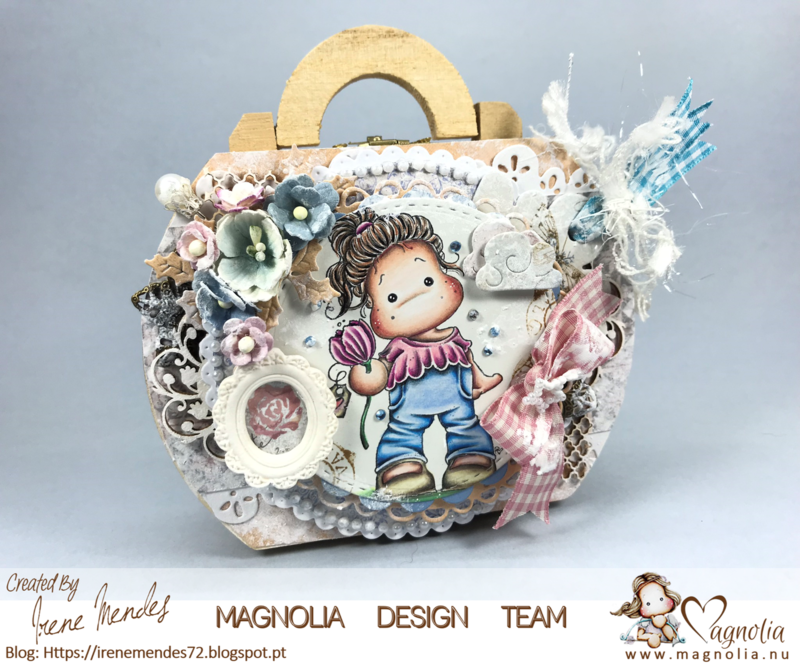 The Magnolia Design Team will start up with The Official Magnolia Inspirational Challenge again! It's a new challenge blog, but based on the same ideas as the old TOMIC blog. 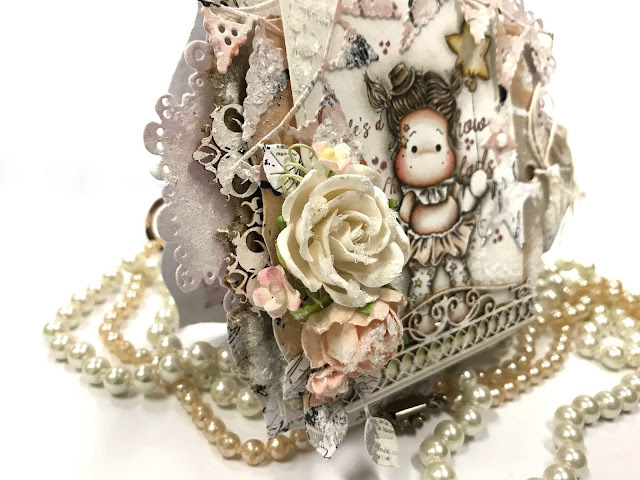 The launch of the official Magnolia Blog and a team of designers will demonstrate creative and inspiring projects using the most diverse techniques in the world of scrap. Please head over to the TOMIC blog to read more!! How are fans of Magnolia? 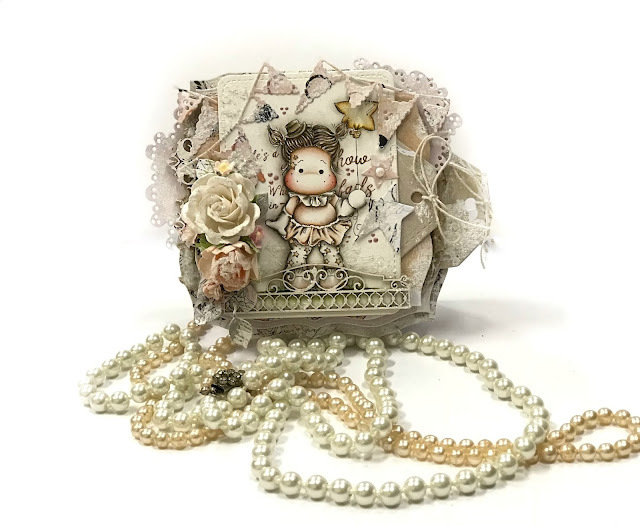 On a cold, rainy day, I decided to create a small envelope using one of my favorite Tilda´s "Tilda Hiding Heart", from Magnolia-With Love collection 2013. I colored Tilda with Prismacolor pencils and the papers are from Magnolia too. So it is time to reveal the winners of the Magnolia DT Bugs Kisses & Halloween Wishes and Le Cirque Collection. A special congratulations to Solveig Sol who won in my blog! A very warm welcome to our latest Magnolia Design Team Blog Hop. 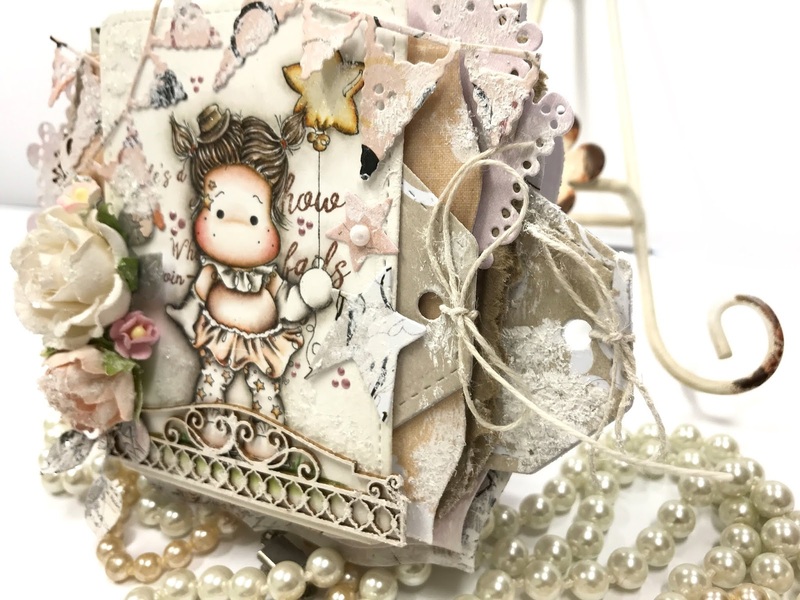 The Design Team is proud to present you the beautiful collection of new stamps from the latest two collections which are: Bugs Kisses & Halloween Wishes and Le Cirque Collection. 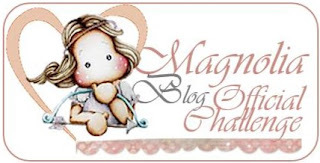 And now let’s start the fun blog hop!!! 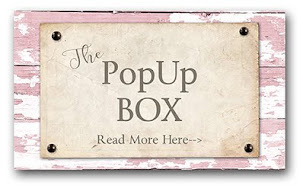 If you came from Yulis Kartika blog you’re on the right track! If you just happened to visit my blog, please CLICK HERE to start from the beginning. Now This is my project for this Blog Hop!!!!!! 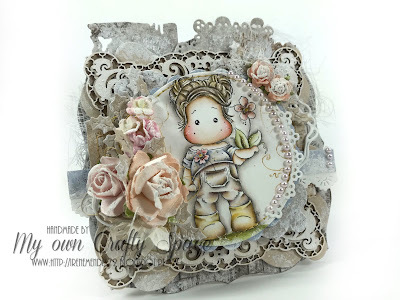 Now it’s time to hop over to my very inspiring DT friend Janny de Graaf . 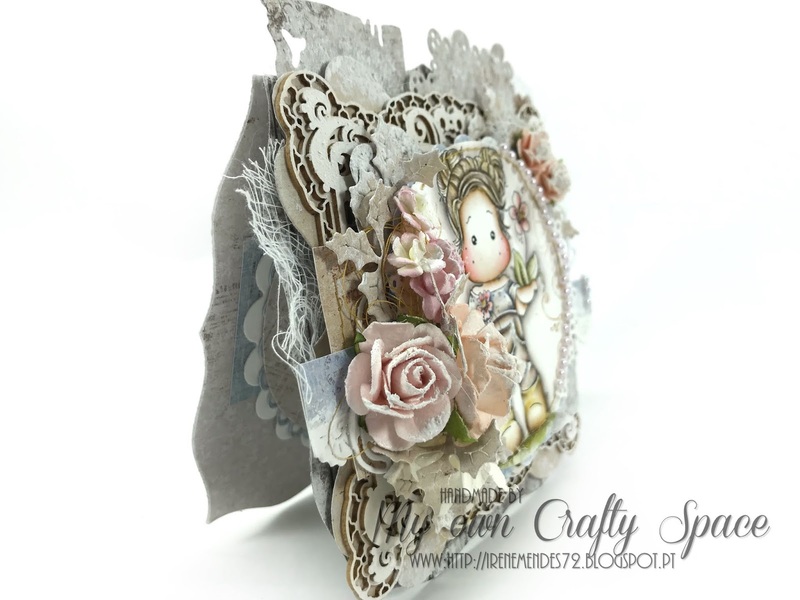 Don’t forget that the Blog Hop runs until 03 November! Thank you so much stopping by, we hope to have inspired you with our creations. Love to you all and as always Good Luck! 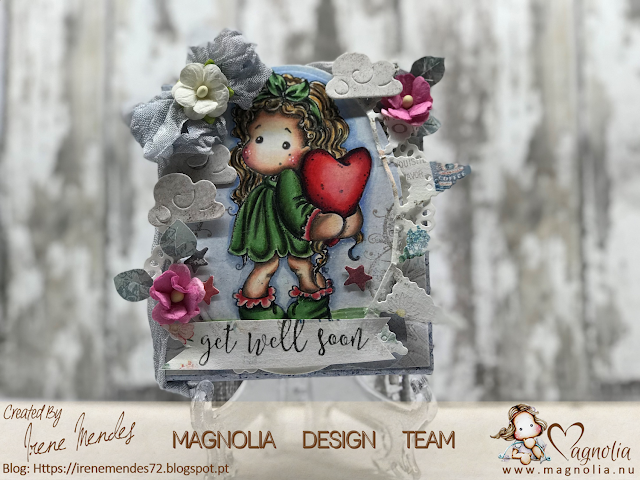 I use Distress markers to color my beautiful Tilda and I use my favorite paper from Maja Design - Vintage Summer Basics - 6x6 Paper Pad.